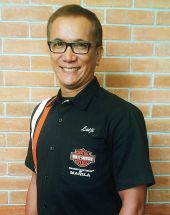 Fulfilling dreams of personal freedom is more than a phrase, it’s our purpose and our passion. 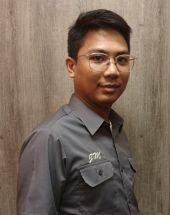 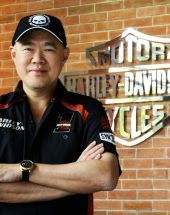 We bring a commitment of exceptional customer experience to everything we do – from the innovation of our products to the precision of our manufacturing. 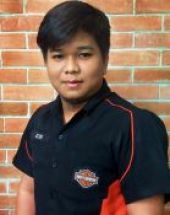 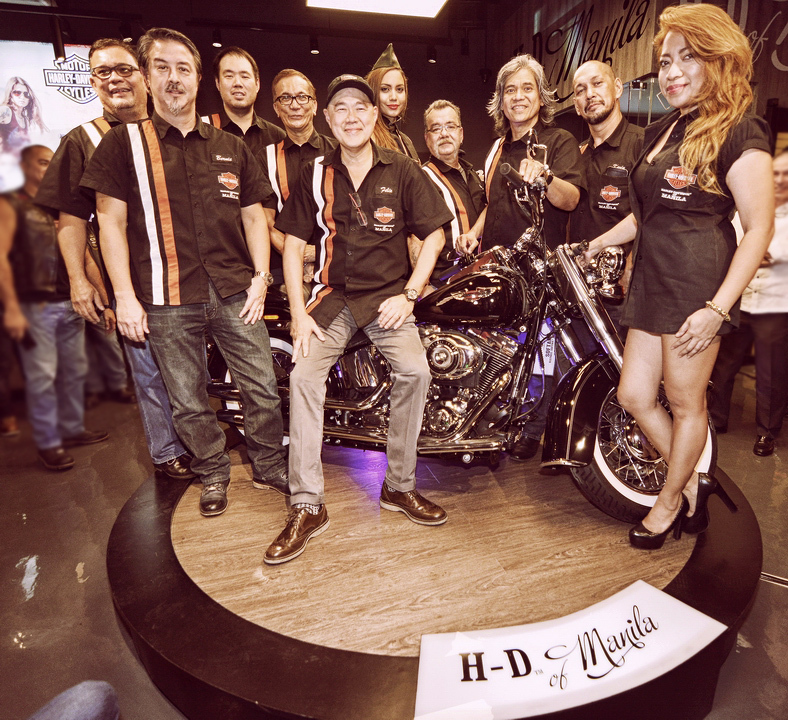 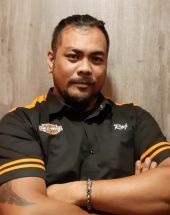 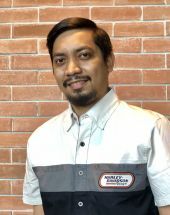 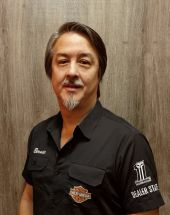 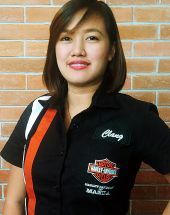 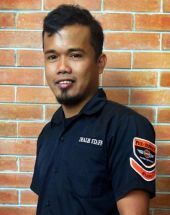 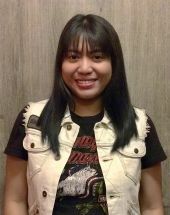 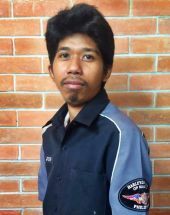 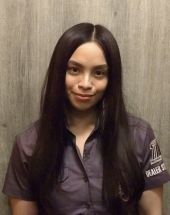 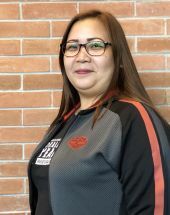 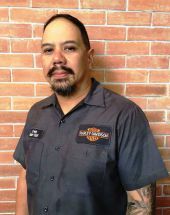 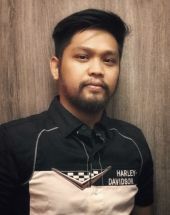 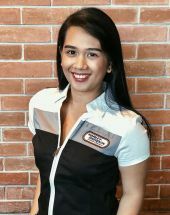 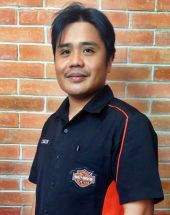 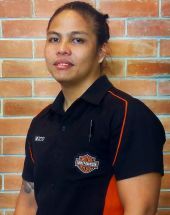 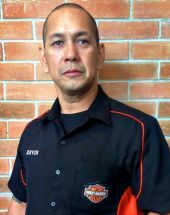 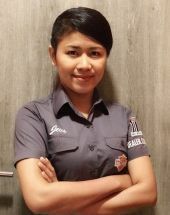 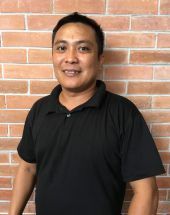 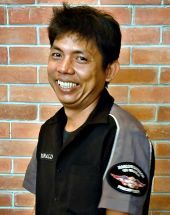 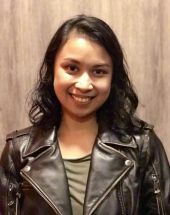 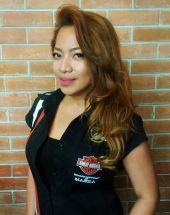 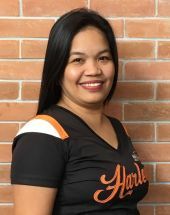 We are Harley-Davidson® of Manila and we'd be happy to meet you.